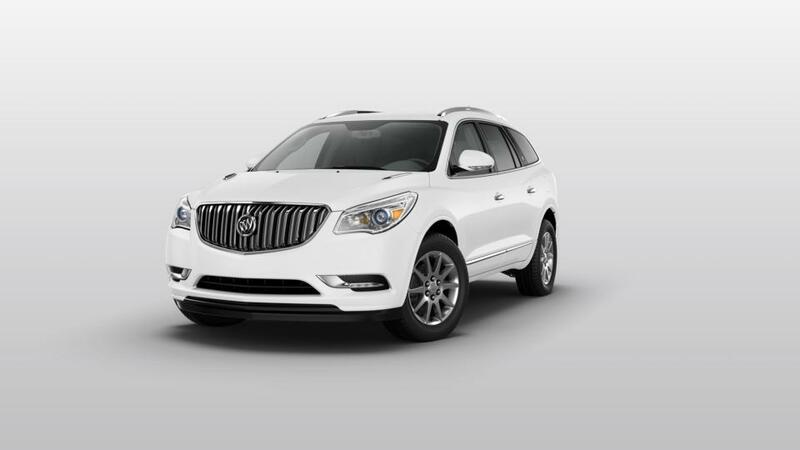 Our dealership has an extensive inventory of the new Buick Enclave in Kansas City for you to choose from. This vehicle is complete with state-of-the-art infotainment features, and a spacious, comfortable interior, making it the perfect crossover for your family. The new Buick Enclave is a great companion for Kansas City drivers. You can now drive away conveniently in this vehicle. We are well-known for our friendly and experienced staff. Drop by our showroom and take a look at the new Buick Enclave inventory in Kansas City today!